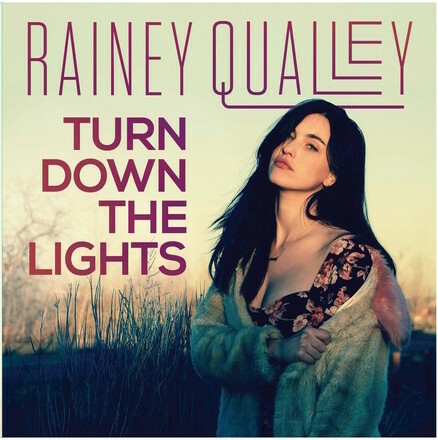 Rainey Qualley is gearing up for the release of her debut CD, Turn Down The Lights, on Cingle Records June 2. Qualley’s song “Turn Me On Like The Radio” was added as a “Highway Find” on SiriusXM’s The Highway and rose to No. 17 on their countdown, and her debut single “Me And Johnny Cash” hits country radio soon. The new collection is produced by Russ Zavitson and John Ramey. Qualley is the daughter of actress Andie MacDowell. Growing up in Montana and North Carolina she learned to appreciate the simpler things in life, and her new CD reflects that earthiness and simplicity.